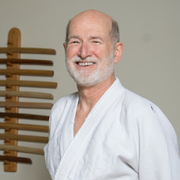 Dave, 3rd dan Shidoin, has been training for 36 years. He teaches adults and kids classes, but likes kids classes the best. 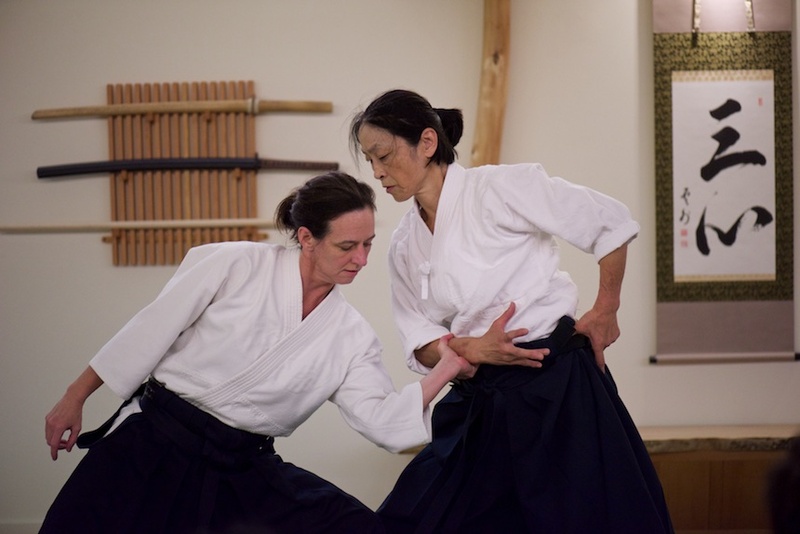 He saw a demonstration of Aikido by O’Sensei when he was in high school, and when his doctor advised him to pick up exercise, he decided to start training. He has been training ever since. Off the mat, Dave is a salesman. He says that he applies what he has learned in Aikido daily in his interactions with his customers.